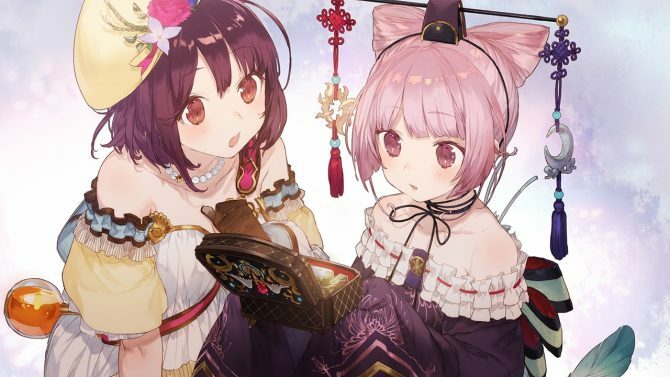 Koei Tecmo released new story DLC for Atelier Sophie: The Alchemist of the Mysterious Book, available now for PlayStation 4, PlayStation Vita, and PC. 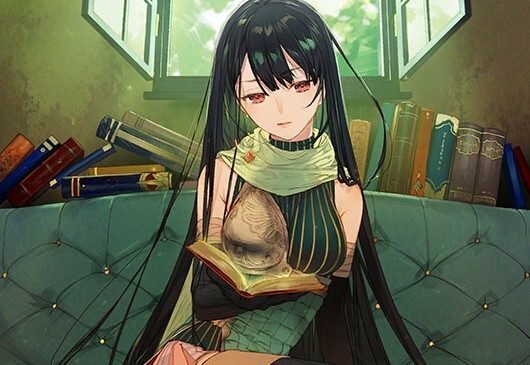 Koei Tecmo launched a new trailer for their RPG Atelier Firis: The Alchemist and the Mysterious Journey, coming to PlayStation 4, PlayStation Vita, and PC on March 7. 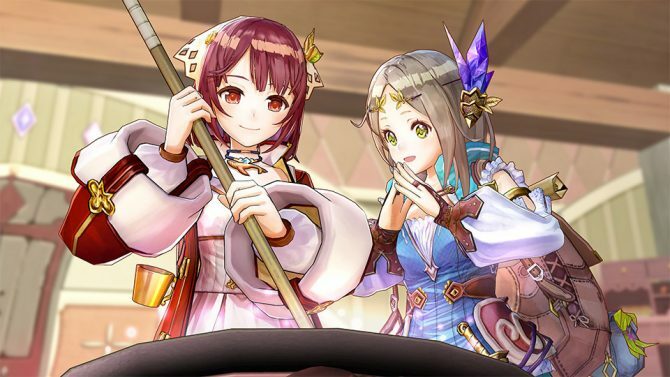 Koei Tecmo lauched a new trailer for the Gust developed alchemy RPG Atelier Firis: The Alchemist of the Mysterious Journey, coming to PlayStation 4, PlayStation Vita and Steam In March, 2017. 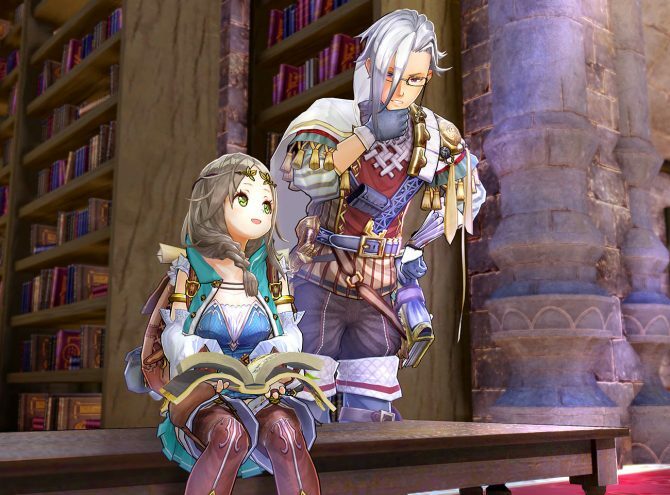 Today Gust released a large batch of screenshots of Atelier Firis: Alchemist of the Mysterious Journey, that will be released in Japan for PS4 and PS Vita on November 2nd. Today Gust showcased a sizable batch of gameplay footage of its upcoming JRPG Atelier Firis: Alchemist of the Mysterious Journey, that will release in Japan on November 2nd for PS4 and PS Vita. Today Gust and Koei Tecmo released the opening cutscene of Atelier Firis: Alchemist of the Mysterious Journey, that will be released on November 2nd in Japan for PS4 and PS Vita. 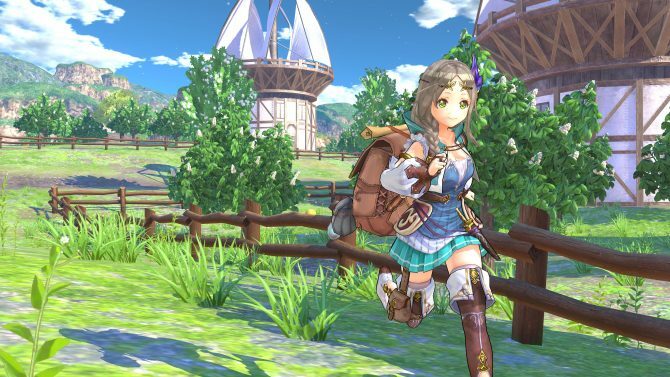 Gust released today a new trailer of Atelier Firis: Alchemist of the Mysterious Journey, that will release in Japan on November 2nd, and in the west some time down the line. 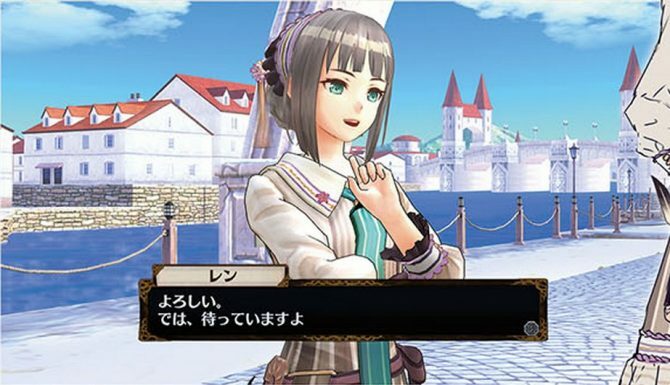 Today Koei Tecmo and Gust announced that Atelier Firis: Alchemist of the Mysterious Journey will be delayed from its original Japanese release of September 29th to November 2nd. 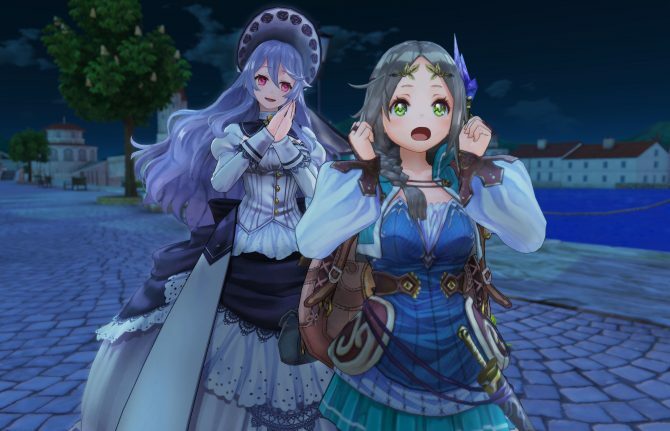 Today Gust released a large batch of new screenshots of its upcoming JRPG Atelier Firis: Alchemist of the Mysterious Journey, that will release in Japan on September 29th. Today's issue of Dengeki PlayStation included a spread on Atelier Firis: Alchemist of the Mysterious Journey, that will release in Japan on September 29th for PS4 and PS Vita. 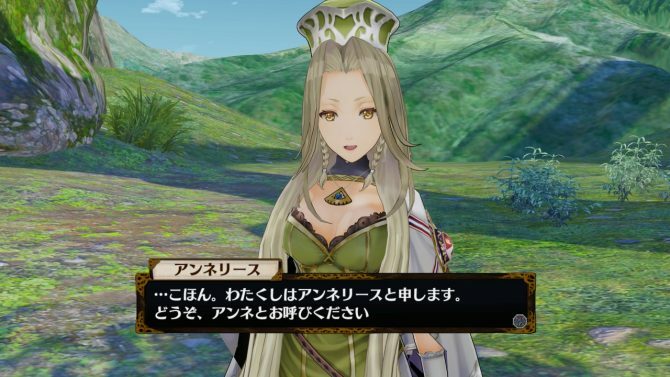 Today's issue of Weekly Famitsu came with an article on Atelier Firis: Alchemist of the Mysterious Journey, sharing a large batch of screenshots and introducing a few new characters. Today Koei Tecmo and Gust released two gameplay videos of their upcoming JRPG Atelier Firis: Alchemist of the Mysterious Journey, That will release on September 29th in Japan for PS4 and PS Vita. 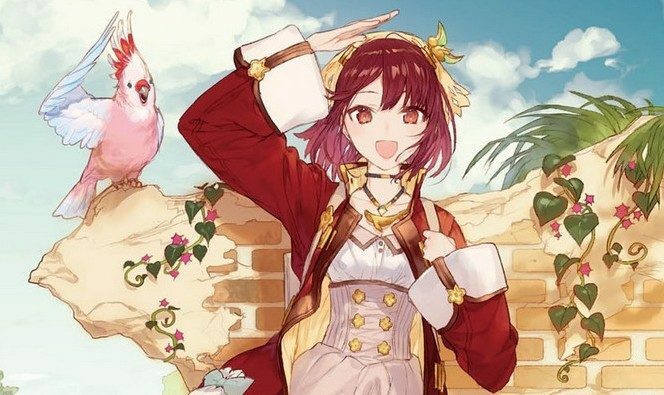 Today Gust hosted a livestream on Nico Nico about Atelier Firis: Alchemist of the Mysterious Journey, also showcasing a bit of gameplay of the upcoming JRPG for PS4 and PS Vita. 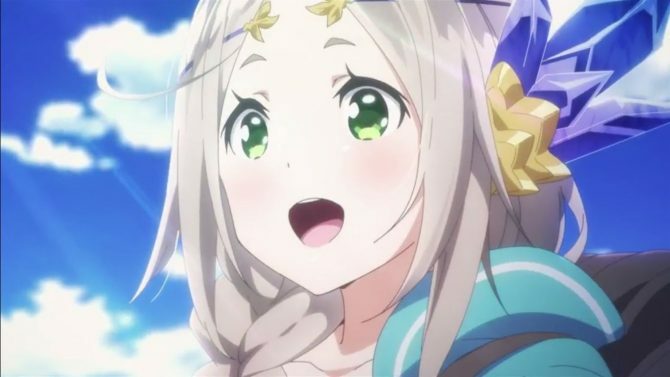 Today Gust released a new video of Atelier Firis: Alchemist of the Mysterious Journey, that will release in Japan on September 29th. 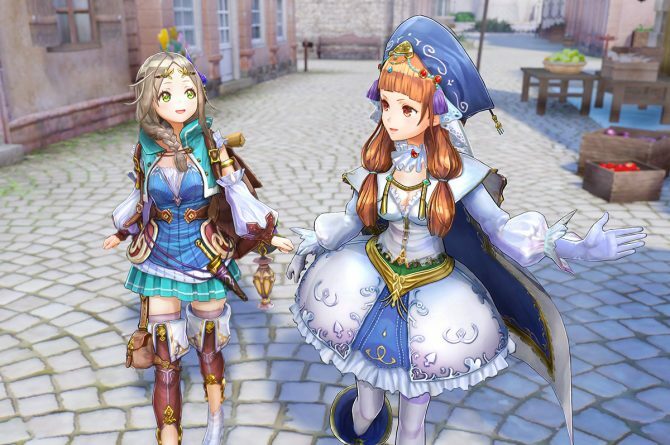 Gust and Koei Tecmo announced today that the upcoming new chapter of the Atelier series, Atelier Firis: Alchemist of the Mysterious Journey, will be released in Japan on September 29th.